Arranged By – Andrew W.K. Engineer [Mixing] – Spirit Jaye! Performer [All Songs And Instruments Performed By] – Andrew W.K. 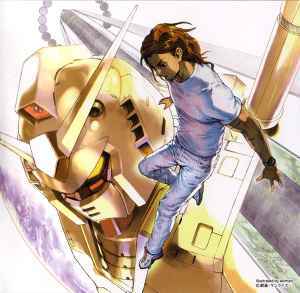 Album consisting of covers of music from the original Mobile Suit Gundam TV series and film trilogy, released as part of Gundam's 30th anniversary celebrations.